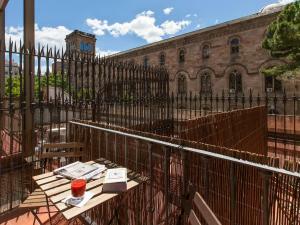 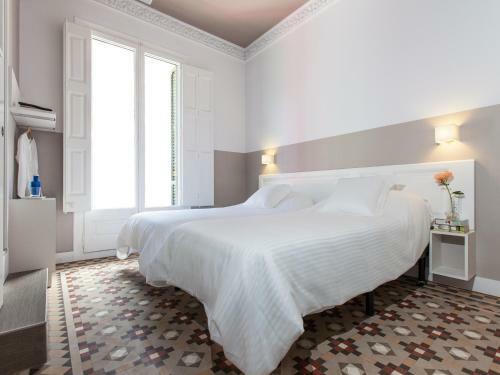 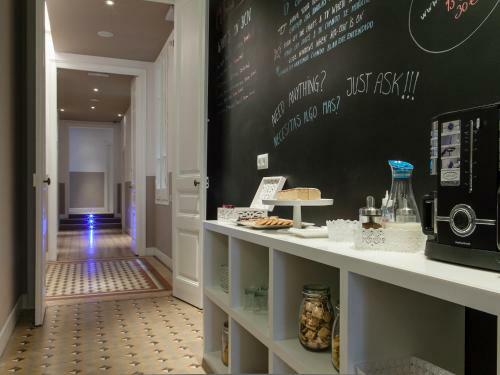 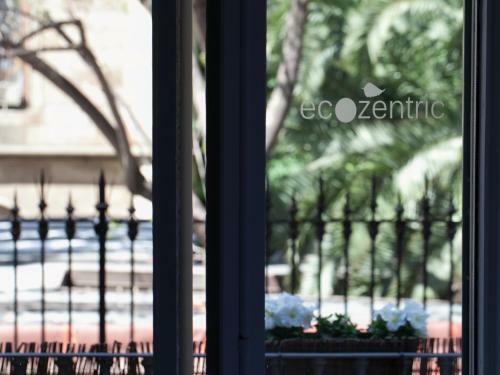 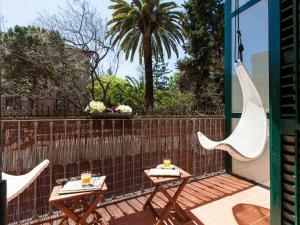 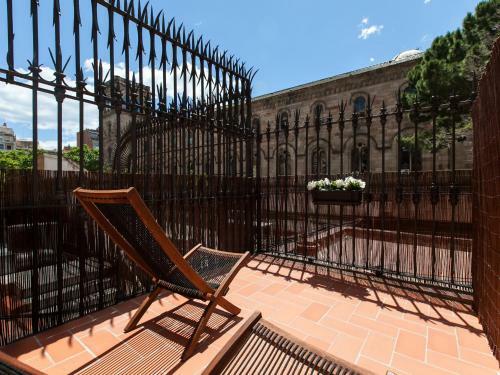 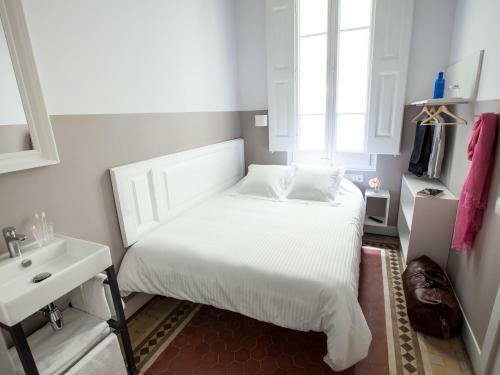 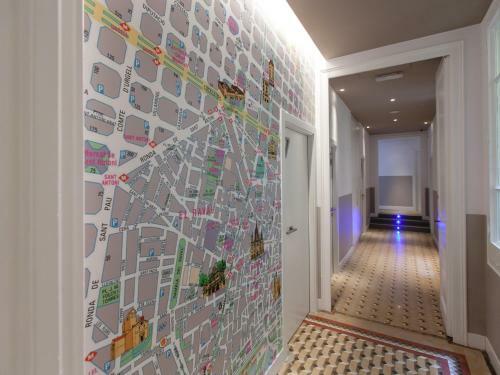 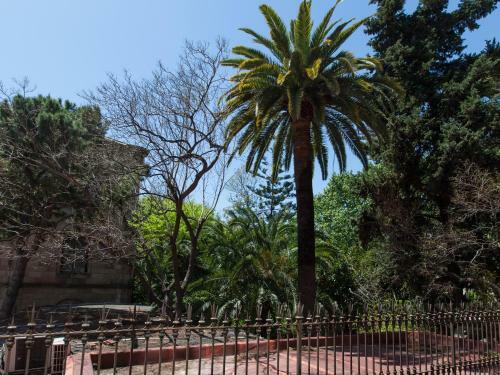 Ecozentric is located in central Barcelona, just 5 minutes’ walk from Plaza Catalunya and Gaudí’s Casa Batlló. 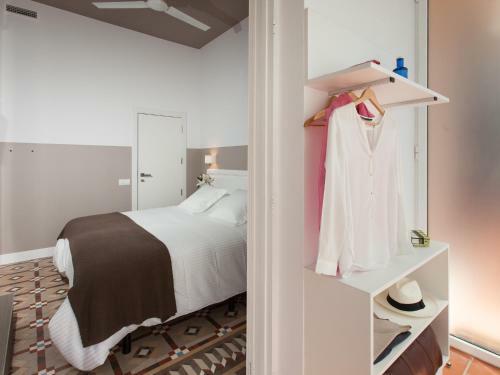 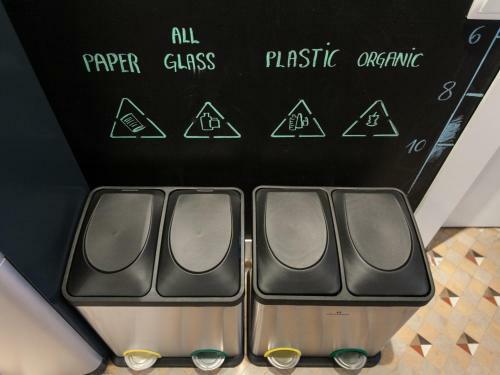 This eco-friendly property offers modern rooms with free Wi-Fi and an LED TV. 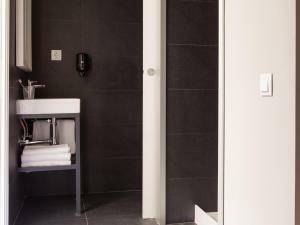 The rooms at Ecozentric feature soundproofing and air conditioning. 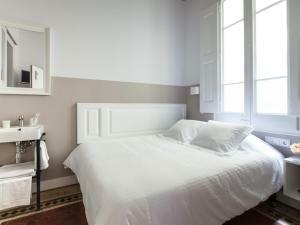 The TVs are low consumption, and the bed sheets are made of organic cotton. 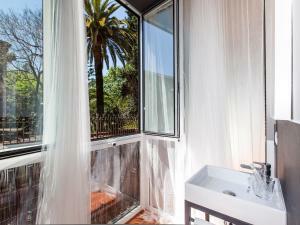 Each one has a private bathroom with a rain-effect shower. 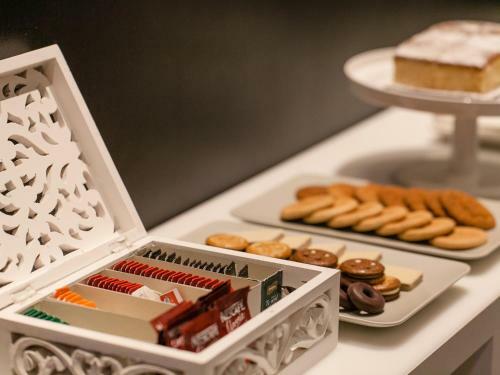 The guest house offers free tea, coffee and biscuits throughout the day. There is a lounge where you can relax. MACBA Modern Art Museum and the Raval district are a 7-minute walk from Ecozentric, and you can walk to the Boqueria Market and Palau de la Música Auditorium in 13 minutes. Airport buses leave from Plaza Catalunya. 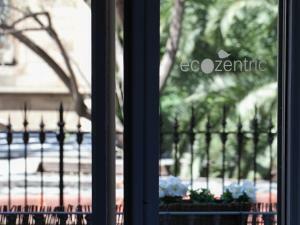 Ecozentric donates part of every booking to the reforestation of woodland. This smaller room features modern décor and soundproofing. 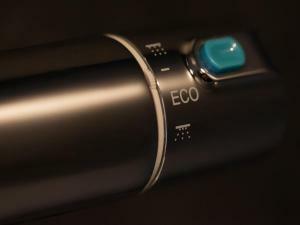 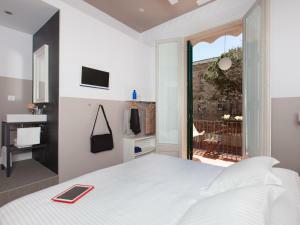 It has free Wi-Fi, a low-consumption LED TV and organic cotton sheets. 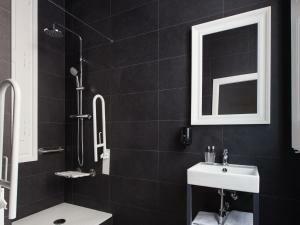 There is also a private bathroom with a rain-effect shower. 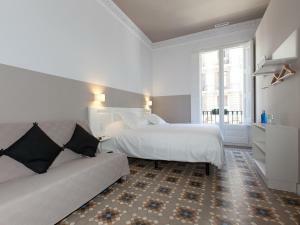 Rate: € 65.00 ... € 72.25; select dates below to get current rates. This room features modern décor and soundproofing. 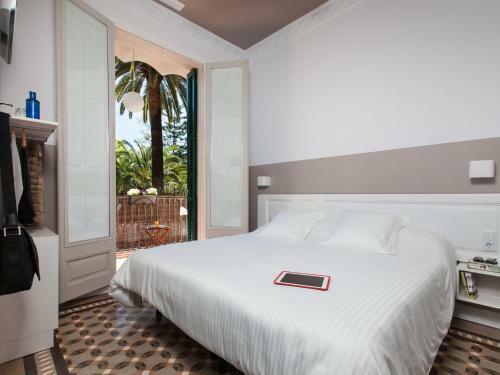 It has free Wi-Fi, a low-consumption LED TV and organic cotton sheets. 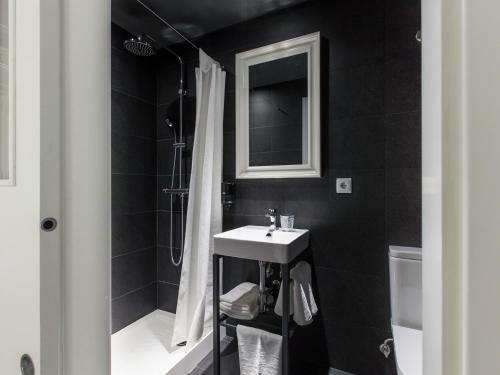 There is also a private bathroom with a rain-effect shower. Rate: € 75.00 ... € 79.00; select dates below to get current rates. 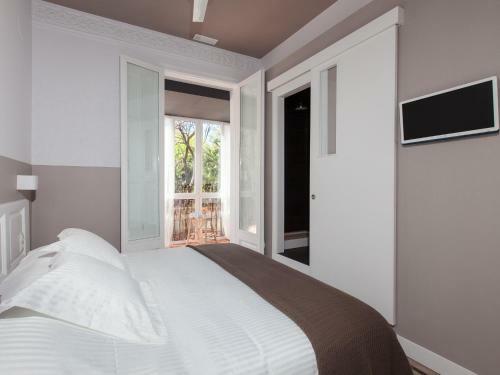 This room features modern décor and soundproofing. 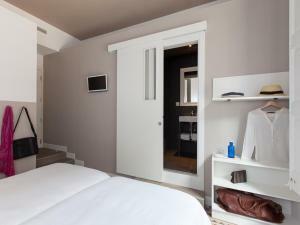 It has free Wi-Fi, a low-consumption LED TV and organic cotton sheets. 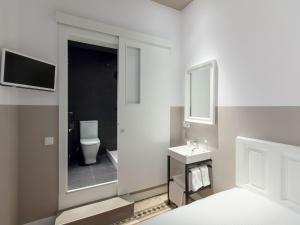 There is also a private bathroom with a rain-effect shower. 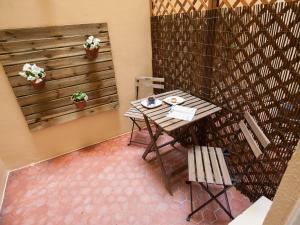 The room comes with a private patio with a table and chairs. 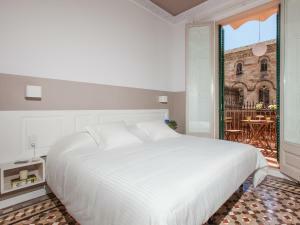 Rate: € 75.00 ... € 94.00; select dates below to get current rates. 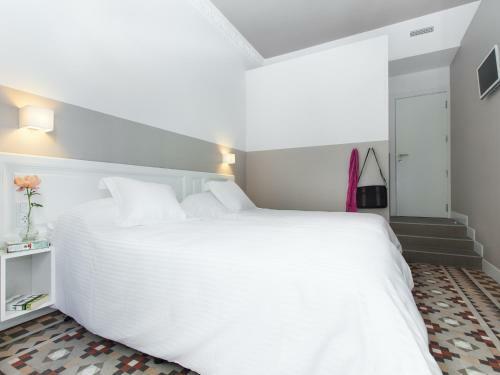 This larger room features modern décor and soundproofing. It has free Wi-Fi, a low-consumption LED TV and organic cotton sheets. There is also a private bathroom with a rain-effect shower. The room comes with a private balcony. 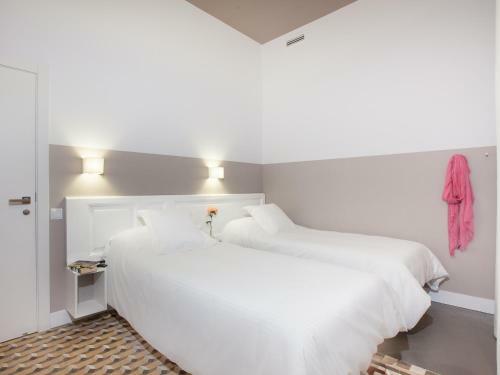 Rate: € 85.00 ... € 99.00; select dates below to get current rates. This larger room features modern décor and soundproofing. 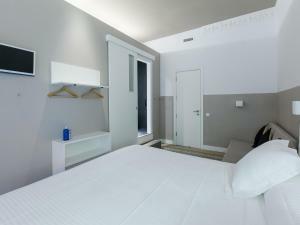 It has free Wi-Fi, a low-consumption LED TV and organic cotton sheets. There is also a private bathroom with a rain-effect shower. 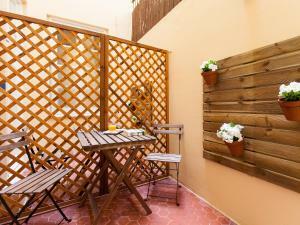 The room comes with a private terrace facing away from the street. Rate: € 95.00 ... € 125.00; select dates below to get current rates.